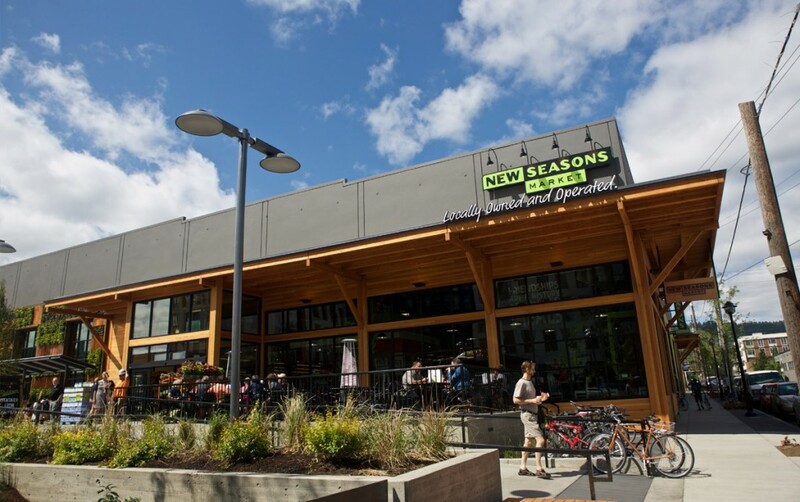 Nestled in Portland’s Alphabet District, New Seasons Slabtown is a true neighborhood store with a strong connection to the local community. They hold monthly neighborhood trash pickups, regular community blood drives, and family reading nights—plus in 2017 alone, the staff volunteered over 900 hours! 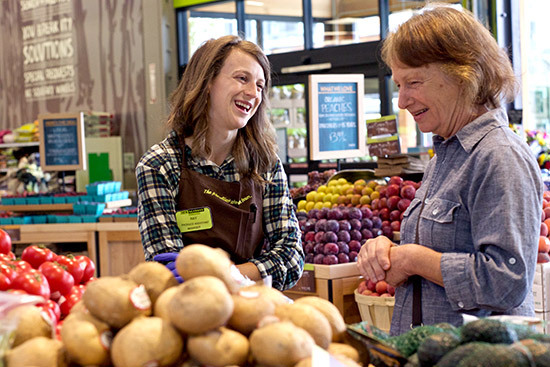 Swing by to explore an array of fresh produce, local and organic staples, and high quality meat and seafood. Need lunch on-the-go or dinner in a hurry? 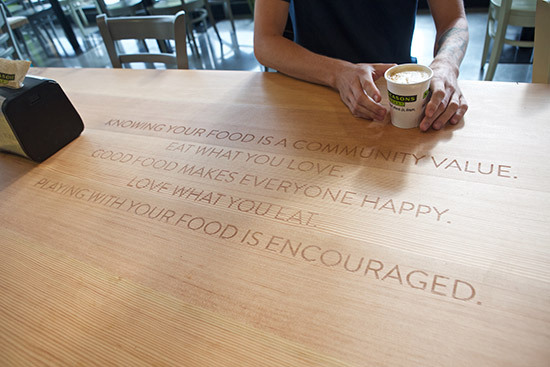 Try our wok and ramen bar, sandwich shop or Latin American grill featuring traditional Venezuelan arepas. Thirsty? Fill up a growler to-go or grab a seat at our bar and enjoy a local wine or one of the seven beers and two ciders available. And as a way to encourage folks to reuse and reduce plastic waste, our Slabtown store is working with Portland’s own Go Box! Click here to get all the deets. SORRY! no events were found.